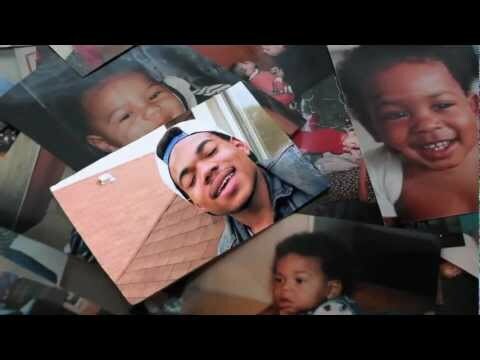 Chance the Rapper is a hip-hop artist from Chicago, Illinois, who released his first mixtape, 10 Day, in 2011 while he was still in high school. The mixtape earned him a fair amount of renown online and eventually caught the attention of fellow rappers such as Childish Gambino and Joey Bada$$, who would go on to feature Chance in their songs. 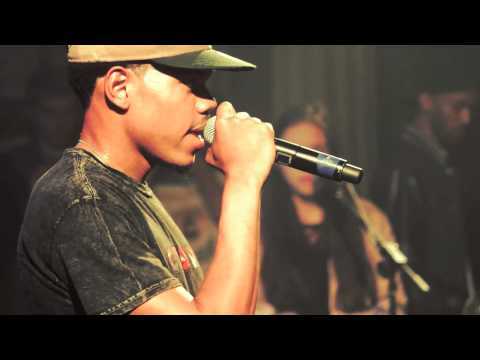 Chance the Rapper released his second mixtape, Acid Rap, in 2013, after participating in Austin's South by Southwest festival and just before playing Lollapalooza the same year.